The Power Mall is brought to you by The Power Hour Radio show. We focus on subjects that inform and educate people every day to the real challenges that face this country. Your support is key to the continued funding of the show. We have never been funded by globalist advertising dollars or by government tax dollars and stand by that decision. By choosing to purchase from us, you are directly supporting independent news media. 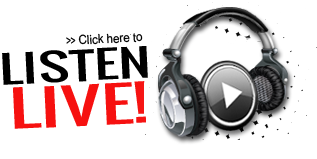 Please visit www.thepowerhour.com to learn more on how you can listen to the show.